I-95 runs north and south through middle of the Region and I-10 and I-16 are a short drive to the south and north. Business can easily reach the entire southeast United States in a one-day drive. Our cost to do business is competitive, our communities offer business friendly service before and after the location, and the quality of life attracts management to lead corporate enterprises. We continue to work with industry leaders to develop streamlined training programs including dual enrollment for high school and technical college to provide the growing needs of our companies. And, because we are located in between two major employment centers, we have an untapped labor draw which allows companies to hire many people now driving out of town to work. A Labor Market that exceeds 1 million potential employees. Jacksonville, Florida and Savannah, Georgia border the Region which provides access to a huge workforce. I-95 runs north and south through middle of the Region and I-10 and I-16 are a short drive to the south and north. 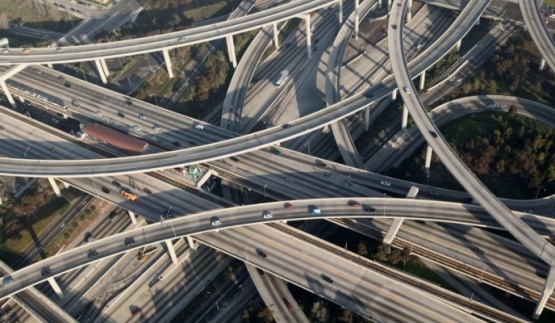 Bussiness can easily reach the entire southeast United States in a one-day drive. 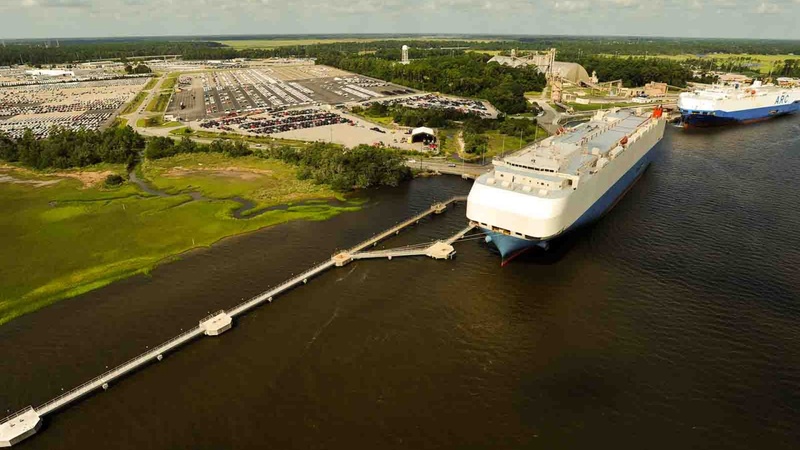 The Port of Brunswick is located in Glynn County and is the second busiest port in the U.S. for ro/ro cargo. Port of Savannah and the Port of Jacksonville are both container ports and border the edge of the Region. Businesses are able to choose between the two Ports and get the best price. 37 minute flights to Atlanta (3 daily) via Delta from the Brunswick-Golden Isles Airport and a choice of two major international airports: Jacksonville International Airport and Savannah/Hilton Head International Airport. Two Class I rail providers: Norfolk Southern and CSX. Extensive rail and rail served industrial sites are located throught the Southeast Georgia Region. We move you! People and product travel on I-95, 80% of the nation’s population is within a two-day truck drive. Multiple providers give users price options the busiest interstate in the USA, and nearby international airports in Jacksonville and Savannah. Reach international destinations from Jacksonville and Savannah. 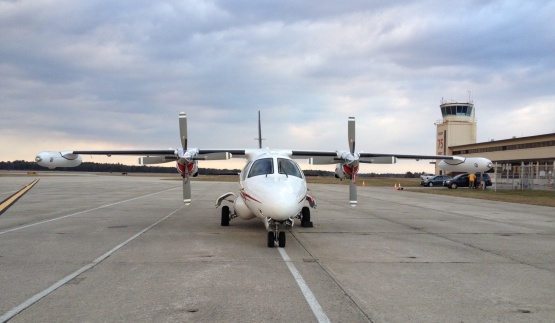 Only a 37-minute flight to Atlanta via Delta from the Brunswick-Golden Isles Airport. I-95 runs through the middle of the region. I-10 to the south and I-16 to the north give access to east-west destinations. 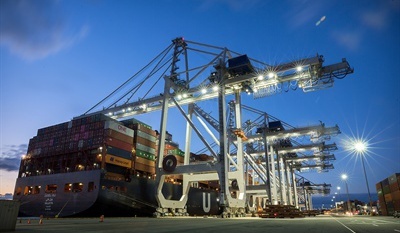 Containers move through the fastest growing port in the country from The Port of Savannah and from JAX Port in Jacksonville. Roll on product reaches world wide markets through The Port of Brunswick, the second busiest RoRo port in the USA. 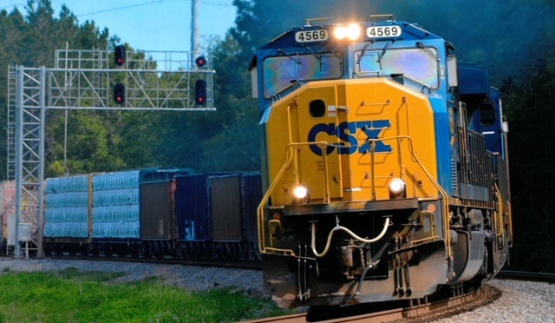 Class I Norfolk Southern and CSX and regional service provider G&W move product across the country. Sites of all sizes are available in this region. Many are rated “Georgia Ready for Advanced Development” (GRAD) by the state’s Department of Economic Development. We have over 1100 acres with I-95 frontage. Additionally, locations and expansions can qualify for extra incentives due to our regional alliance. Lower per acre cost that nearby metro areas. Acres with I-95 frontage and GA Ready for Advanced Development Certified. Acres with utilities and zoned for industrial use. Population grew by 87,109 over the last 5 years and is projected to grow by 69,002 over the next 5 years. Jobs grew by 72,300 over the last 5 years and are projected to grow by 47,577 over the next 5 years. Region’s average earnings are $6.6K below the national average. With twelve colleges and universities within an 90 minute drive, and multiple campuses of Coastal Pines Technical College in the six county area, more than 2000 students annually graduate from high school in this region.